Tumescent liposuction of the breast can be used for both breast reduction and breast lift. This procedure can be done through local anesthesia. 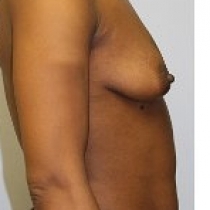 There are many positive results from liposuction of the female breasts. There are no surgical scars, and minimal postoperative pain, quick recovery, and the shape remains the same with a natural lift.